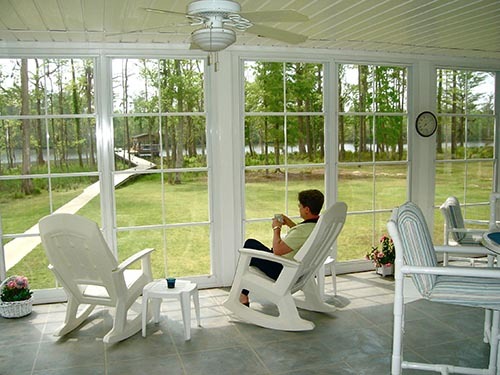 Bring the outdoors inside as you convert your present deck or patio into a family room, exercise room, playroom, or entertainment area. 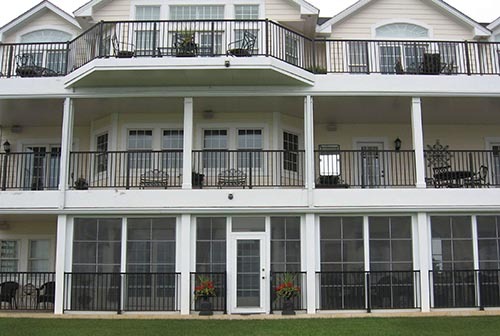 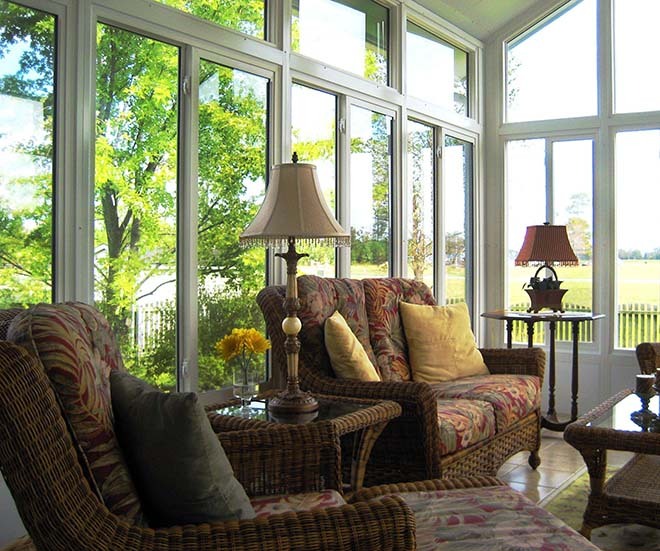 Sunrooms by Swimme & Son are manufactured right here in North Carolina using maintenance-free aluminum. 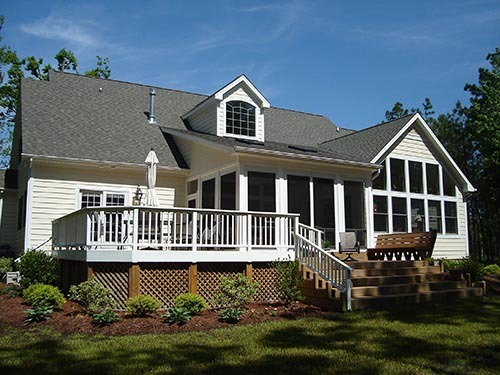 We’ve been adding sunrooms to homes in Elizabeth City, Hertford, Edenton, Camden, Currituck, and the Outer Banks for over 30 years. 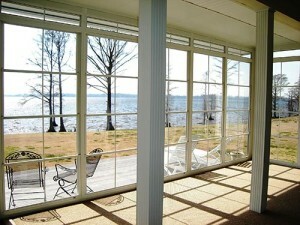 Click on the links above to learn more, or contact us today to request free information on sunrooms by Swimme and Son. 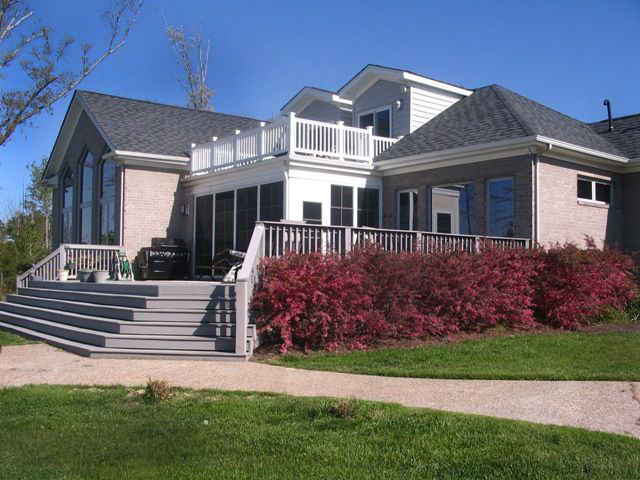 Or stop by our showroom at 184 Lovers Lane, Elizabeth City, during our office hours of 8 a.m. until 5 p.m. Monday through Friday or 8 a.m. until 12 p.m. on Saturday.